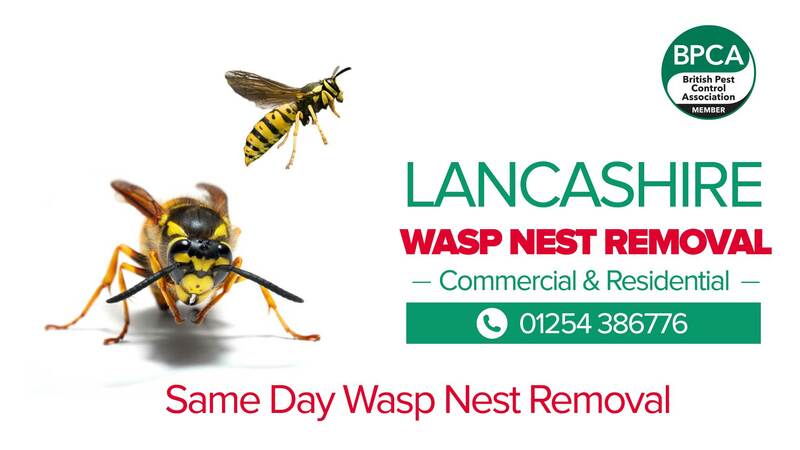 Fully guaranteed wasp nest treatments or removal covering the whole of the Lancashire area. 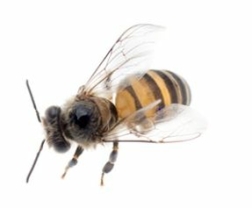 DIY wasp nest treatments can be very dangerous and should only be carried out by a professional who will have all the necessary protective clothing to protect themselves. At the height of the season a nest can hold tens of thousands of wasps all ready to protect their home by stinging people in the vicinity. 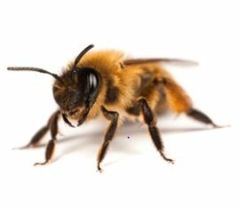 There is no need to actually remove a nest as wasps will never re-use an old nest, our treatments are specific for the area where the wasps are active, i.e. cavity wall treatments are different than treating a nest in a roof or shed. 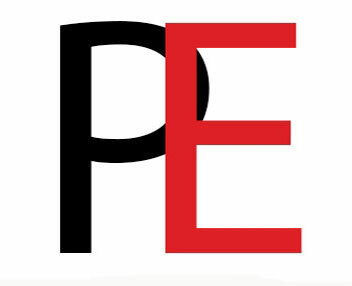 Our fully trained BPCA technicians will carry out the most effective and safe treatment based on their years of knowledge. 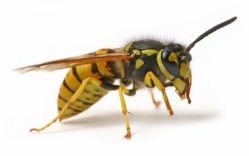 To give you total peace of mind our wasp control service is 100% guaranteed with no additional charges if we need to return to the same nest treatment. 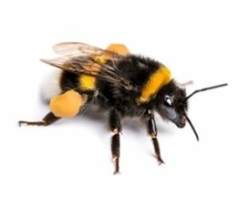 The appropriate treatment will be applied to the nest, this can result in the wasps becoming agitated as they try to protect the nest site.